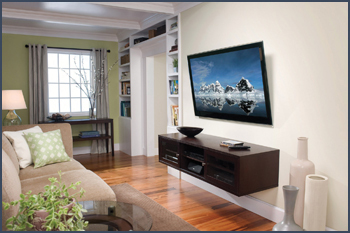 Artistic Systems can help you select the TV that is right for any application. Limited on space? Have an unusual viewing location? 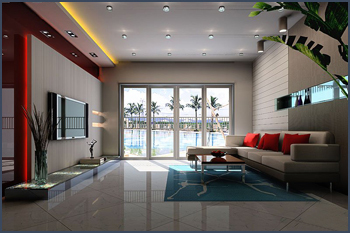 Let Artistic Systems evaluate your viewing preferences and design a TV installation for you. Get the warranty, installation and service you deserve, buy your next TV from Artistic Systems.